1) Do they exist in polyurethane? Aluminum seems a bit unforgiving for street use. 2) Are they uncomfortable on the street? 3) Do they increase steering feel significantly by themselves? 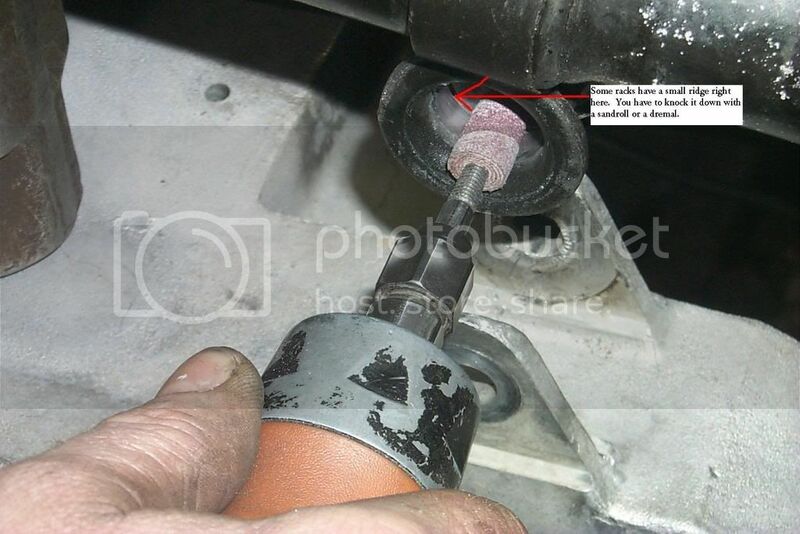 4) Are the stock bushings easy to get out, or do they need to be cut out? How much of a pain is the install? I do autocross and track the car, and more feedback from the front wheels seems like a good thing, but these days I prefer to leave well enough alone unless I see huge justification to modify something I drive about 25k per year on the street - a lot - so I like my car to be comfortable and reliable. But at the last autocross I jiggled the steering wheel and there was quite a bit of steering angle before the wheel turned at all, which seemed uncool to me. What's the point in fussing over an ultralow tolerance rack and pinion for 08 if the bushing has so much give?! But at the last autocross I jiggled the steering wheel and there was quite a bit of steering angle before the wheel turned at all, which seemed uncool to me. What's the point in fussing over an ultralow tolerance rack and pinion for 08 if the bushing has so much give?! Try jiggling the wheel back and forth with the engine/power steering off and see how much movement there is before you see movement in the wheel. I tried it at the same time on an 02 and it was similar or worse. I think it's over an inch total, so maybe half an inch one way, maybe more. Seems to me that could soak up quite a bit of feel. Try it with the engine running. There isn't a "direct" connection from the steering wheel to the wheels. In hydraulic terms, it's referred to as a servo valve in that you provide an input which causes a reaction/movement and there's a "feedback" loop which stops the movement at the desired position. When the engine isn't running, the steering wheel will turn until the internal valve contacts the positive stops in the steering rack valve to transmit motion directly...that's the play you're seeing. When the engine is running, any movement of the steering wheel causes an immediate reaction via the internal valve porting hydraulic oil (power steering fluid) to one side or the other on the steering rack. Hope this helps. Thanks a lot for that explanation, glass slipper! I never quite knew how the power steering servo worked. And thanks to MySR71 as well, I missed those threads. Now I'd just need 2, 3 and 4 answered by somebody who has the bushing. 2. You will notice more feel, which can be good and bad. With horrible roads and grooved highways nowdays. It's up to you, if you want to be numb to this or not. 3. This bushing isn't a huge difference either way, because of the good design from GM and not a whole lot of rubber. But it tips the scales towards better feeling. 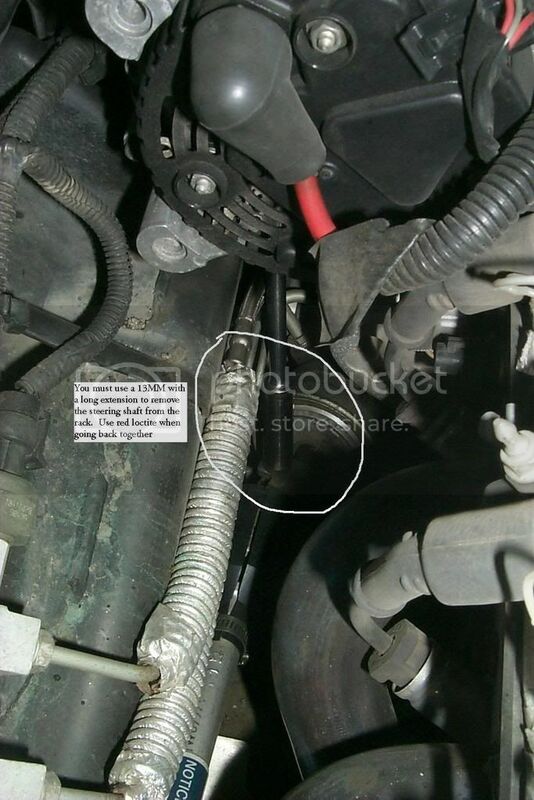 It shows the most improvment on worn out cars with lots of miles or hard miles. 4. The install is pretty easy, on my next post. There will be some pictures of the install. The stock bushings shouldn't need anymore then a screw driver to remove. It's not like a control arm bushing that needs force to come apart. PS You can order these on our ebay store, or give me a call!!! 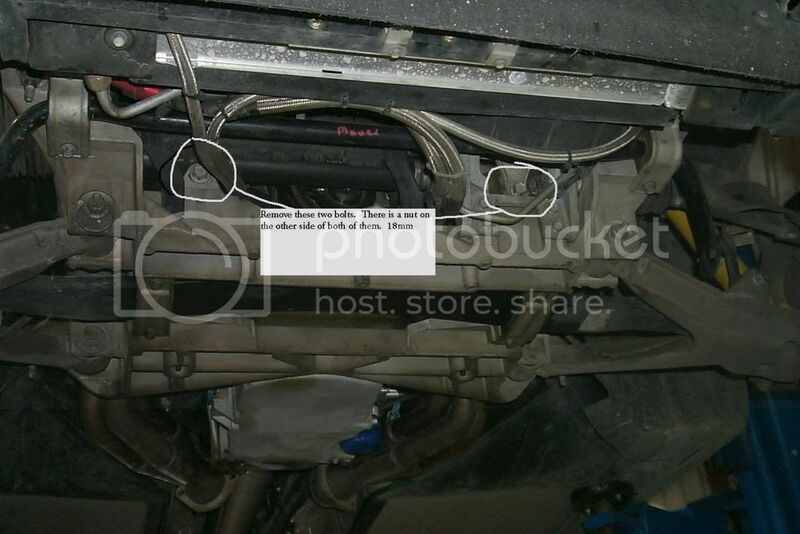 It sounds like this doesn't make a huge difference after all, I was just mistaken about how the power steering system works, so I'm leaning towards leaving well enough alone. Unless someone has experience to suggest otherwise. DRM makes the best and most user friendly products for vettes. I would buy anything DRM without question. 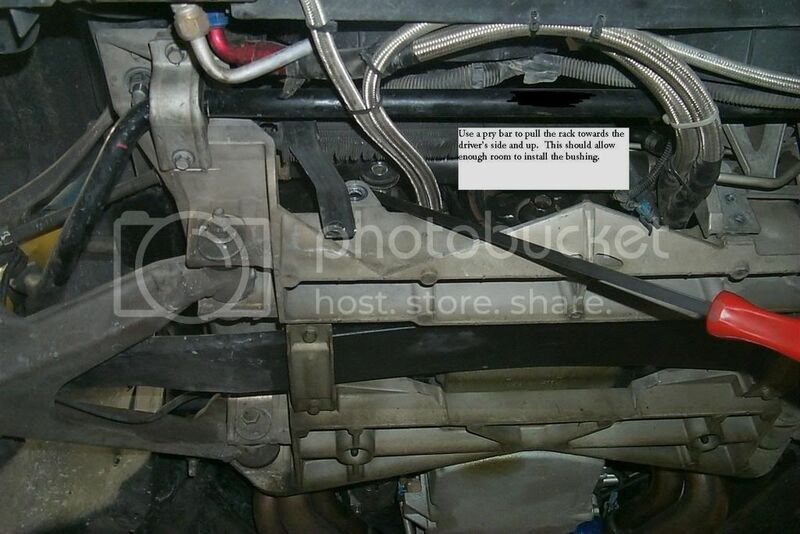 Here is my story on the rack bushing. I'm a racer and not gentle on my car. I broke the passenger metal ear off my steering rack at CoTA. I had to weld it back in the paddock to get through the weekend. When I got home I took the rack out and welded it properly and more robust than the factory welds. My rubber stock bushing was looking a bit sad. I wonder if the racks movement because of the rubber contributes to forces making things break and putting more force on the driver's side fixed end of the rack? On the weekend with car apart DRM was not convenient or I would have just ordered the DRM part. Not wanting to wait the couple of days to ship I just lathe cut one out of delrin. I have basically a solid connection and have raced almost 1 year on it. I notice a bit more feedback at the wheel but you don't notice it under race conditions and it isn't making any difference to laptime. But I think it will make your rack last longer and prevent alignment changes at the rack end. I think the rack should either have rubber bushings at both ends or be solid at both ends. The stock config is solid on the driver's side and rubber on the passenger. That means something is going to break. I want durability over NHV reduction so I think the rack bushing is a good thing. Buying the DRM rack bushing is the way to go.